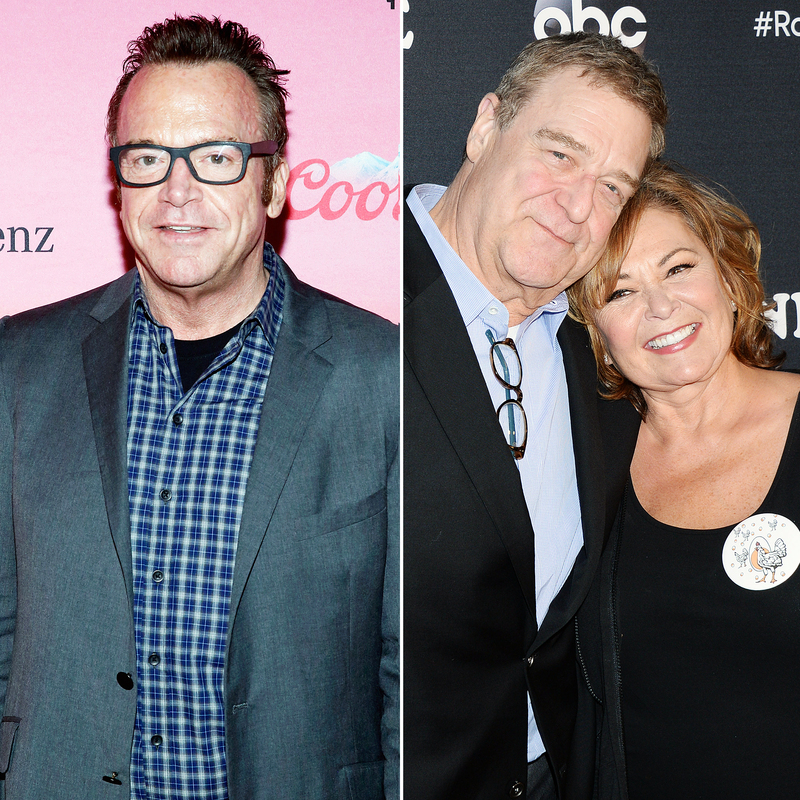 Tom Arnold is not holding back! While promoting his new comedy special, Past & Present Imperfectly, which debuted on the Comedy Dynamics Network on Tuesday, June 5, the stand-up comedian stopped by our Watch With Us podcast! Listen to the full podcast above or download on iTunes, and read the highlights below! I’ve talked to the woman for 30 seconds in the last 24 years and that was backstage at her roast in 2012 … there’s a few times over the years she’s called me late at night when she’s had trouble. I think John Goodman’s probably gonna have to go into trauma therapy for post-traumatic stress. Every time I looked in his eyes when I was sitting next to her, he was like a hostage. This version of racism is a mental illness. I’d never met anyone like her. She was a feminist, liberal. I never heard the term “people of color.” I heard other terms, growing up in Iowa. She was a champion for these people. Sometimes things are just not meant to be. 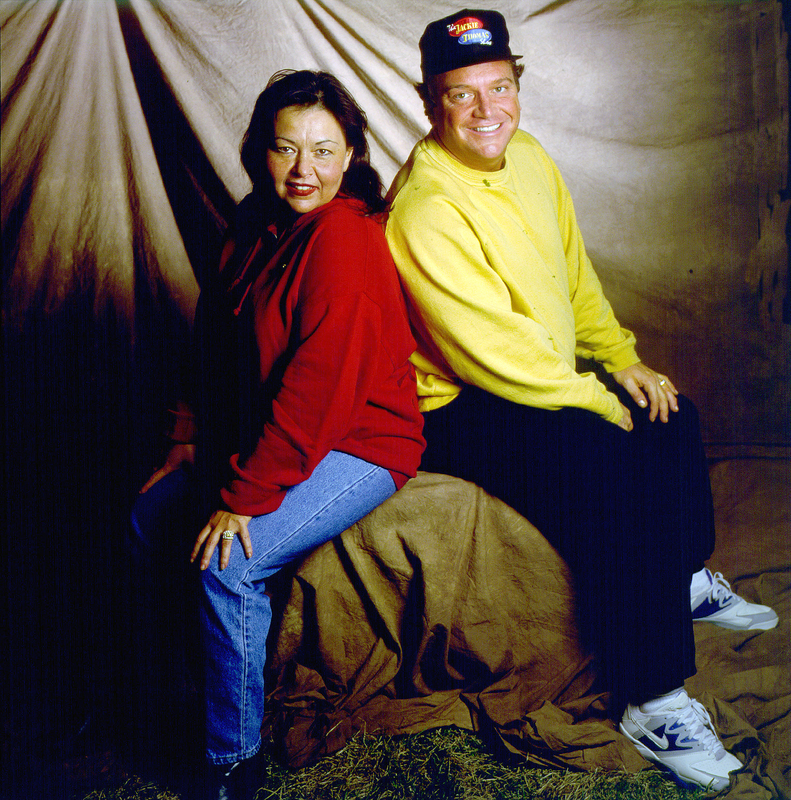 When I left [Roseanne] in 1994, the show was amazing. One thing she always wanted to do, what I wouldn’t do, was win the lottery. So when I left, they won the lottery, which really changed the show. The last season John Goodman wasn’t there, he quit, then the show got canceled. To make it come back … sometimes it’s like when a relationship has not worked out, there’s a reason for that. The kids are like, “Get back together for the kids,” and the parents get back together, and it’s not working. Sometimes that relationship implodes and people end up buried in the background. That’s kinda what happened here. It just wasn’t meant to be. Past & Present Imperfectly is available now on the Comedy Dynamics Network.